After morning exercise, it is good you to start your day with the nature and touch the flowers. In themorning,flowers are waiting for you. You should sit next to themand show your smile…it means that you know their delicate language. 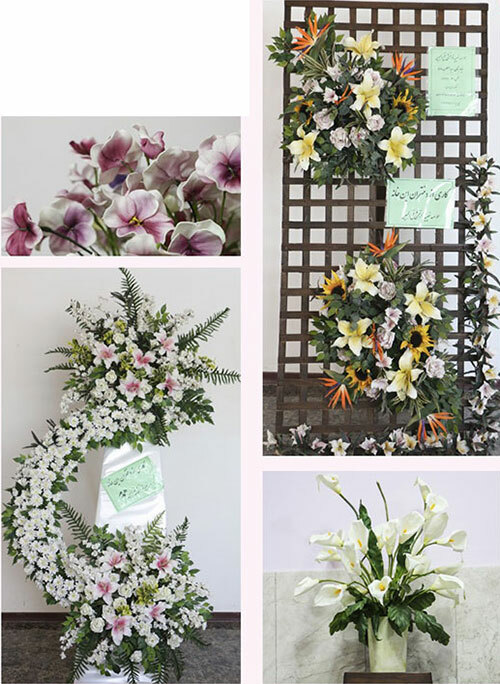 The girls in Hamdam flower making workshop are the same as these flowers; delicate and elegant.All kinds of flowers are found in this garden; amaryllis, orchids, andgeranium. This garden is full of smiles and taste. The girls of this workshop make flowers; they cut foams and color those pieces not only with their hands, but their happy hearts are working too. Ms.Asargol istheir cheerful and experienced trainer so the atmosphere of her class is full of energy and intimacy. She loves her students and their work so the result ishearty and pleasant. Besidetraining flowersmaking, sheteachesHadith to her students and sometimes she tells story for them. 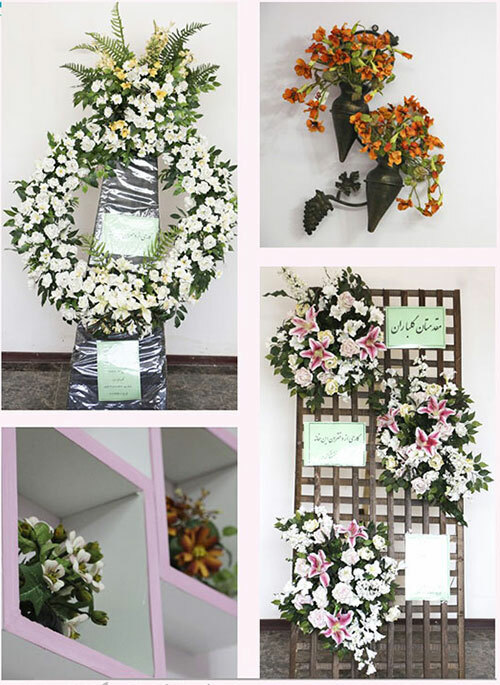 The workshop has 20 trainees that they all are educable and eager to learn.They are trained tomake 30 kinds of flowers and they can createbeautiful flowers under the guidance of their teacher and according their taste.They say: “We study our lessons and make flowerstoo; we always get good marks in our exams”. Their flower making certificate is on the wall and it shows they are really professional in their work. After looking at the flowers and enjoying, Shimabrings Narcissus flowers to me. They are so beautiful and they refresh me. Flower making is one of the girls’arts in this charity. They know embroidery, filigree, painting on fabric andeven making three-dimensional tableau very well. The workshop is full of all these works. Zahra AcharShahraki and AkhtarNasehi are two trainees that besidesmaking flowers, they decorate on the glass and crochet with finger makebeautiful vases.